As ever, precision engineering is immediately evident and rapid precise cutting actions support superior blade technology for a far better finish every time. KAR (Kawasaki Advanced Recoil) easy start system. Heavy duty vibration damper system. Heavy duty commercial gear case. 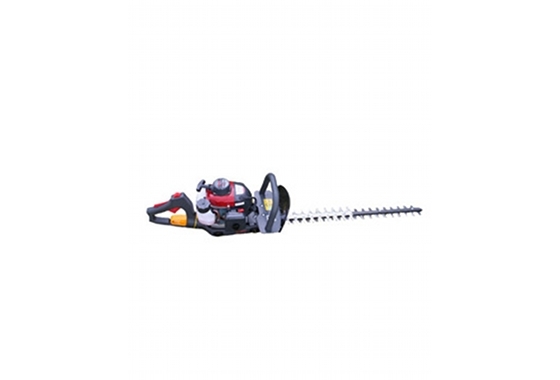 Professionals count on Kawasaki’s hedge trimmers to undertake a wide range of specialist grounds care and maintenance duties and over the years, they have become a firm favourite within the working market.